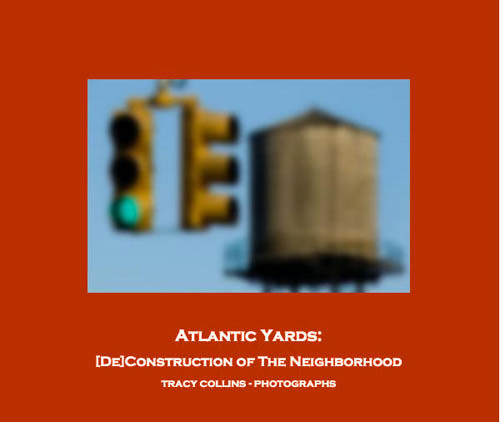 As a photographer living on the edge of the proposed site, this book is one part of a long-term project to document the built environment in and around the project site in the hopes that greater public awareness will stop the project or cause it to be redesigned such that it would enhance, rather than replace the neighborhood. The book is available online by clicking here. It is $40 in hard cover and $25 in soft cover. Mr. Collins posts on flickr as threecee and many of the photos are in this set. We've featured Mr Collins' photos many times on GL, and we're thrilled to see that he's collected his excellent work and his observations and put them into a book.